We’re an independent and family run vets in Aylesbury who understand your pet is a much loved part of your family. This is why we’re dedicated to working in partnership with you towards the long term wellbeing of your pet. Our goal is simple: to maximize both their quality of life and your time together. We’ve created Aylesbury Vets to provide excellence in all aspects of pet care. With many years of experience in the veterinary sector, the team has a genuine passion for animal health. We aspire to create an environment that offers clinical excellence combined with first rate patient care. 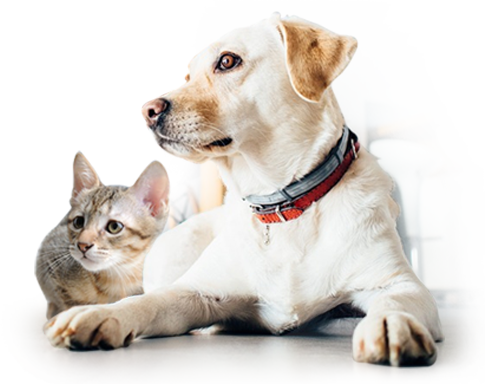 Each of our clients are allocated a dedicated vet, to truly get to know you and your pet, so that we are equal partners in your pet’s wellbeing.